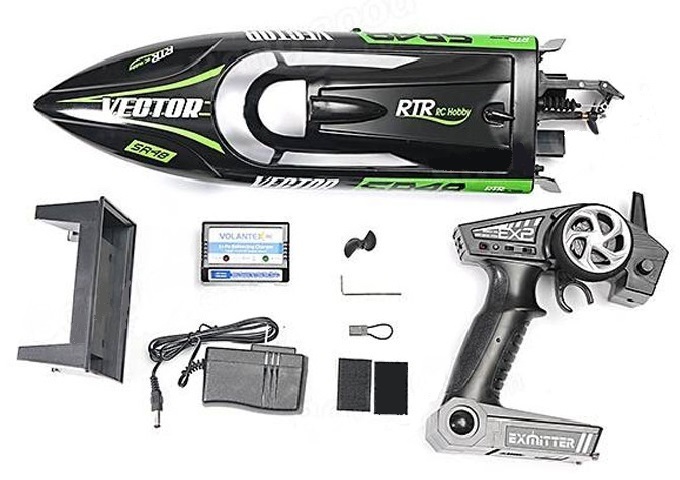 VOLANTEX RACENT VECTOR SR48 BRUSHLESS RC BOAT RTR- BLACK. 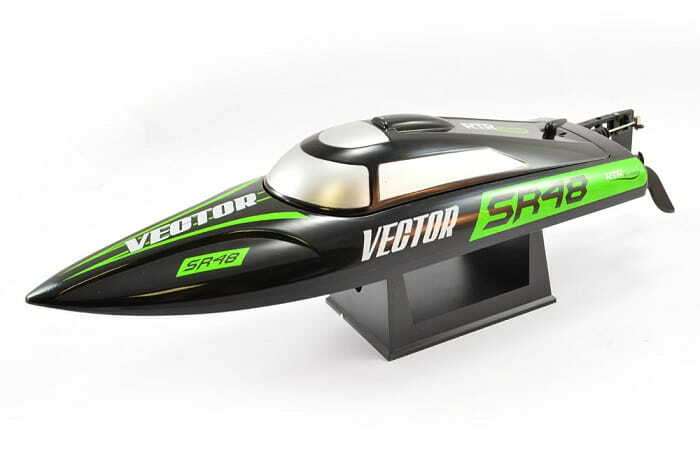 Volantex RCΆs latest addition to their Racent range of RC boats has arrived in the form of the Vector SR48. Powered by a powerful combination of 1000mAH 3S LiPo battery and a brushless outrunner motor, the SR48 is capable of speeds of upto 50km/h!